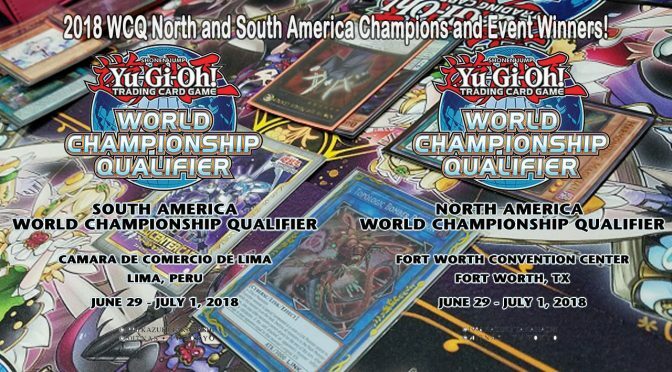 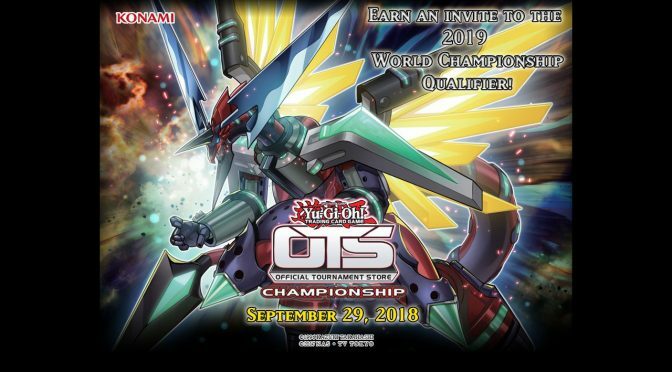 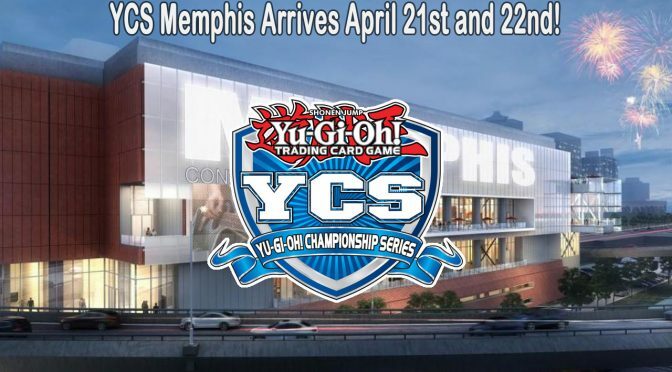 New Ultimate Duelist Series Qualifier Tournament Locations Have Been Posted! 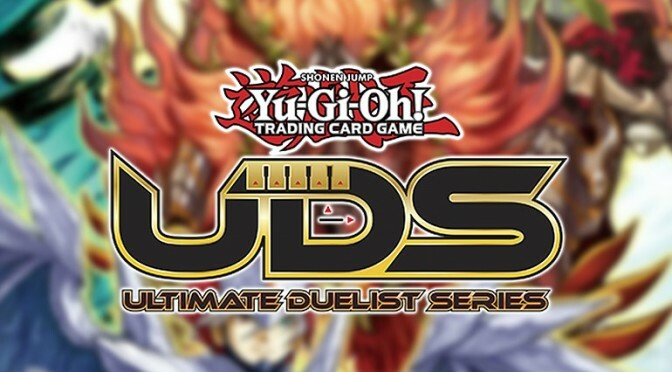 Earn UDS Points towards entry to an upcoming UDS Invitational, where you can find out if YOU are the Ultimate Duelist! 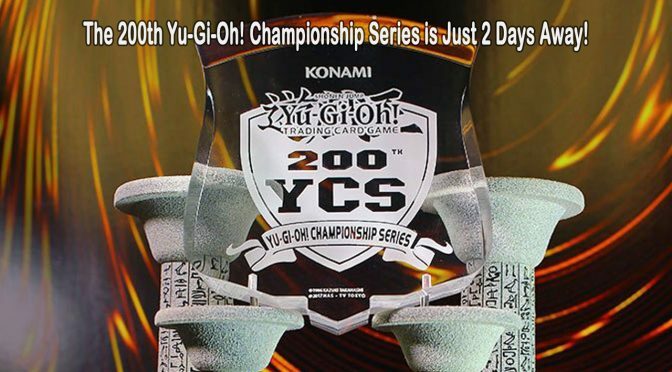 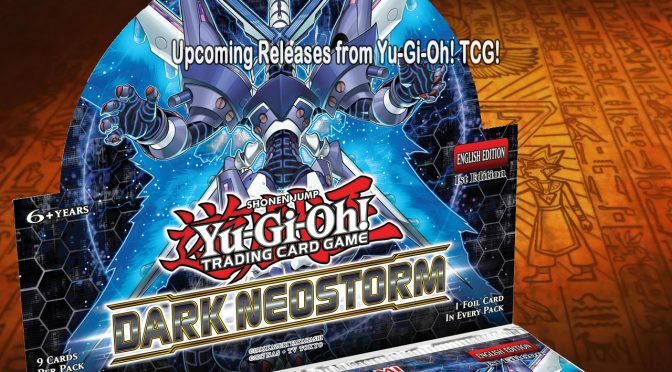 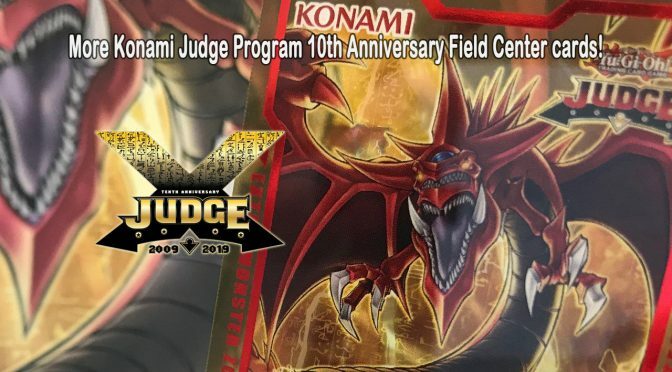 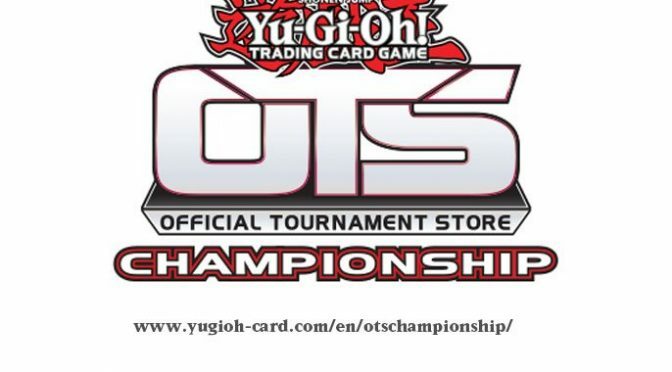 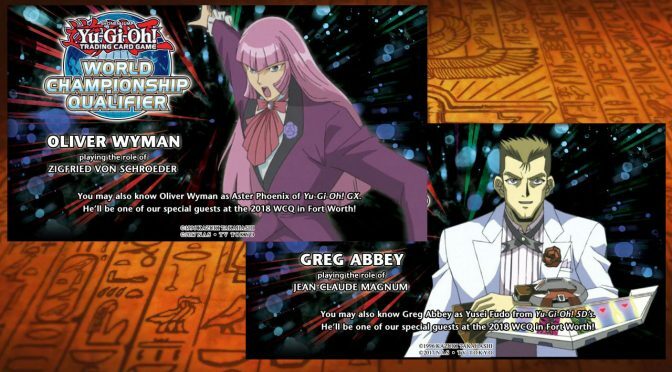 Konamiorganized playOTSrelease dateTCGTCGOPUDSUltimate Duelist Series InvitationalYu-Gi-Oh!